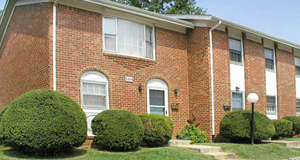 2 & 3 Bedroom Well-Maintained Apartment Homes. Great Location & Pet Friendly Too! Call Us Today For Our Latest Rent Specials! Professional property management and 24 hour emergency maintenance are there to provide the service you deserve. Peace and quiet, convenience and value, Salem View Apartments has it all! Give us a call today! 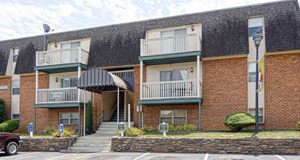 Greenbrier is a full service property management company that was established in 1984, with a mission to provide excellent service to multifamily community owners as well as residents. 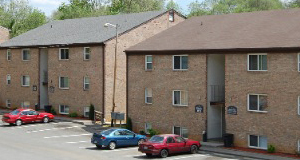 The principals of Greenbrier have been directly responsible for managing over 30,000 apartment units. As a resident, you can log into one website and have everything at your fingertips: submitting and application, paying your rent, and contacting your property manager. Our goal is to make your time at our properties as effortless as possible.